Updated on 25 Mar: Framaroot no longer works for updated MIUI ver 13. For updated version 13, use the proven method over here. 2. Choose the Barahir Exploit. 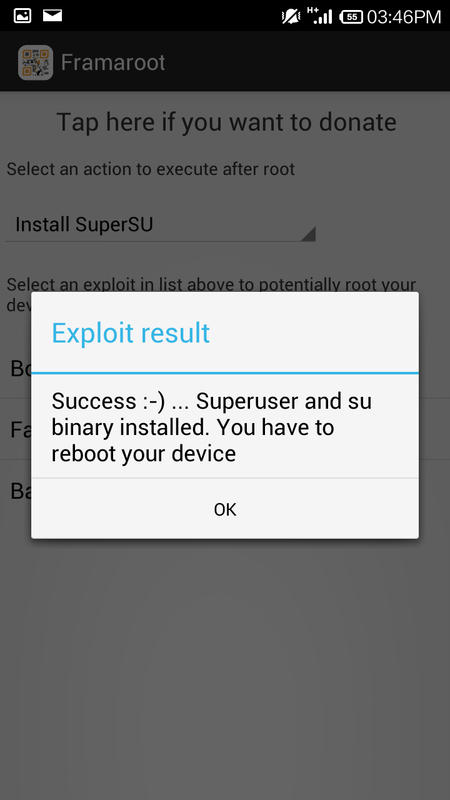 (Note that besides the option to Install SuperSU, you can also choose to Unroot). 3. Reboot device after you see the Exploit Result screen. 4. You will have SuperSU installed after the reboot. 5. The main reason to root is to have the ability to move Apps to your SD card. This can be done using the app "System App Remover (Root)" over here. Photos are already saved onto SD card by default without rooting. Note: If you need assurance or simply curious where are your apps on the SD Card, use a root browser such as the function in the app "ROM Toolbox Pro" to check the system folders that are normally hidden. In this case, the apps are under /mnt/asec. There is normally no need to change or move anything. On the other hand, your apps in your internal or phone memory are under the folder /data/app. 6. If something goes horribly wrong and you need the original SG ROM, check over here. For more tips, including online purchases and shipping of phones from China, read this article over here. For a full review of the Singapore Redmi, check over here. Google Playstore prompted for SuperSU to be upgraded to version 1.93. After reboot, the SuperSU and Redmi appear to function normally. However, for future prompts to update SuperSU, it is suggested not to update until it is verified to be safe. In other phones, there are reports of possible incompatibility or instability after updating. The default in Playstore is auto-update. To disable auto-update in Redmi, it is the same with other android devices. Just go to Playstore and under Settings "..."> Auto-update apps>Choose "Do not auto-update apps". 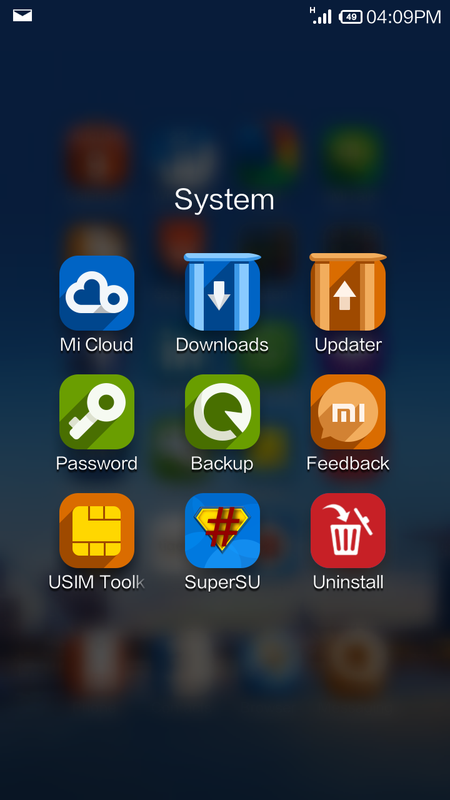 62 tips over here on the MIUI V5 rom that is used on the Redmi. The custom rom can also be installed on many other phones. Does your apps that was moved to the SD card gets wiped out upon doing a reboot of your phone? No my apps did not get wiped out. Did yours? Kindly advise how to update my Redmi after roots. Your query about updating the Redmi after rooting is addressed in this miui forum thread. As anonymus april 5 says the apps disappears after the phone is restarted. Do not use it ! !